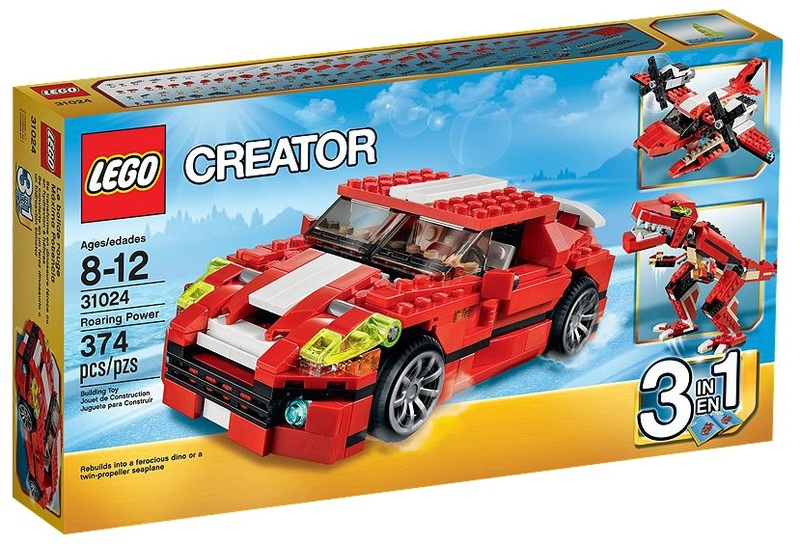 Amazon America currently has LEGO Creator Roaring Power on sale for $20.98 (reg.$29.99). Savings work out to be 30% off. LEGO Creator Treehouse is also down to $23.99 (reg.$29.99) which works out to be 20% off.